Transforming business processes by “Flow Concept” in manufacturing industry, i.e. production preparation, production, delivery, supply system, etc. Transforming organisational and management system to meet new environment. Furuhashi will present two keynote presentations: ‘Enhancing Global Competitiveness: Two Pillars for Flow and Quality‘ and ‘Visionary Leaders for Manufacturing in India: Reflections from an 11-year Programme to Develop Leaders’. Kim has a Master’s of Science in Health Care Administration. Currently she serves as the CEO of Catalysis, in Appleton Wisconsin. Prior to her role at Catalysis, Kim served as a Senior Vice President for ThedaCare, and President of Appleton Medical Center and Theda Clark Medical Center. While in that role she enjoyed the opportunity to learn about LEAN and implement this work in hospital operations. The ThedaCare Improvement System (LEAN) path started in 2003, with Value Stream mapping followed by improvement events, and projects. She was involved in leading two of the initial Value Streams for OB and Cancer Services. As the journey continued, a new challenge emerged—the need for a systematic method to sustain improvement, clarify daily continuous improvement opportunities and deliver on strategic deployment. 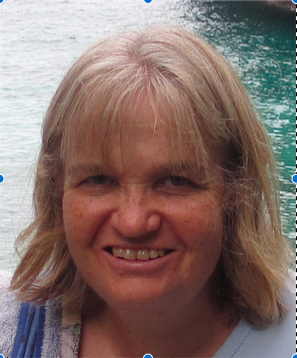 To meet this need, Kim and her team led the development of a management system. This lean management system is designed to deliver improved performance through a predictable process that develops leaders, identifies defects, solves problems and develops people. In 2014 Kim authored a book titled “Beyond Heroes, A Lean Management System for Healthcare” based on this journey. Kim will give two keynote presentations: ‘Lean Leadership: Lessons from the Field‘ and ‘Lean Management System‘ and will facilitate a workshop ‘An Overview of Creating a Lean Management System‘. Please see: Lean Summit Africa Presentation Abstracts and Lean Summit Africa Workshops for more information. Dave is the Chief Executive with the Lean Enterprise Academy UK and has walked, mapped, taught and coached lean in over 500 value streams across almost every conceivable environment. He is the author of ‘Creating Lean Dealers’ and has, since the early 1990’s, been both applying and researching Lean. He has supported many organisations in their lean journey and we look forward to hearing more about his work in Africa. Dave will give two keynote presentations: ‘Factors for Lean Transformation‘ and ‘Lean Transformation Architecture‘. Dirk has degrees in Mechanical Engineering and Industrial Management. He has a PhD in Industrial Engineering from Ghent University, Belgium. In 1993 Dirk founded and became president of VAN GOUBERGEN P&M Productivity Improvement. From 2004-2012 Dirk was a Professor of Industrial Engineering at Ghent University – Dept. of Industrial Management. From 2005-2010 He was a Program Director of the “Master in Industrial Management” (BIR) program at the Ghent University. In 2005 he founded and directed the first ‘Green/Black Belt in Lean’ training/certification program in Belgium. He continues this training programme currently. From 2010-2015 he was a Member of the Advisory Board of the Institute of Industrial and System Engineers – Process Division (USA) and Senior Member of the Institute of Industrial and System Engineers (IISE). He has strong academic experience in Belgium and USA and has worked in Poland, Thailand, Bulgaria, Israel, and Netherlands. Dirk will present ‘The Lean Service Value Stream’. Waleed has over 15 years’ experience in implementi ng, training, facilitating and coaching in lean management, and lean tools and techniques. He has accumulated a wealth of knowledge and best practice, through his wide exposure to various industrial and service sectors, as well as markets and cultures. Repeatedly, the results he drives have proven his capability in leading and implementing change, supporting and coaching senior management, as well as training and communicating with shop-floor staff. His professional and project experience spans manufacturing in several sectors: white goods manufacturing, metal works, food & beverage, glass, plastic, warehousing; as well as service and educational sectors across UK, Sweden, Denmark, Italy, Germany, Romania, Hungary, Poland, Egypt, Saudi Arabia, Qatar and Jordan. He has successfully collaborated with his clients on various projects to drive notable change or improvement; particularly in the areas of Lean Enterprise, Lean Manufacturing, Policy Deployment, and Lean Development. Waleed has led several functions/posts in start-ups, reorganizational implementation, cross-cultural change management, and post-merger integration. Waleed is passionate about disseminating knowledge about lean into the Arabic speaking world and has translated and published two of Shigeo Shingo’s books “Kaizen and the Art of Creative Thinking” & “Fundamentals of Lean Manufacturing” into Arabic. Mohammad has over a decade’s experience in the area of lean implementation, quality assurance and organizational excellence across several multinational corporations and large local manufacturers across the MENA region. He has experience across several industries: production of industrial and medical compressed gasses, security systems, plastics packaging, metallic and electric products. Mohammad has a deep passion for continuous improvement, with a strong track record in creating and improving excellent systems and implementing lean concepts and techniques to achieve strong transformational results and significant ROI. The excellent outcomes of his work have often won awards e.g. “Safest Plant Award” in a national competition and “Best Practice Implementation Award”. Mohammad is the leader and owner of the Ahram Secutiy’s transformation journey. He has first-hand experience in developing a world class manufacturing site. Mohammad is keen in achieving the objectives through changing culture, developing people and creating purpose in what they do – everyone from senior management to shop floor workers. Waleed and Mohammad will present ‘Creating a Kaizen Culture to drive business impact and engage employees‘. Stephan is Operations Manager at In2Food’s Nibbly Bits. After 27 years’ of working in pastry industry Stephan turned to management and leadership. Stephan will present ‘How Nibbly Bits Empowered its People and Transformed its Managerial Culture’. Check out this inspiring article featuring how employees are empowered and how management culture has transformed at this organisation. Webster was born in Chiredzi Zimbabwe. He matriculated in 2005 and dropped out of University in 2006. He left home in 2007 for Malawi, Mozambique and Swaziland before arriving in Cape Town in 2010. 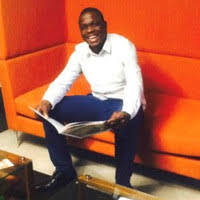 He started Nzum Nzum Group in 2011, opening his first business leveraging off technicians who fixed gadgets for a mark-up. Webster attended Entrepreneurship and Empowerment in South Africa at UWC in 2013 and attended a life changing course at Raymond Ackerman Academy for Entrepreneurship 2016. He is the recipient of the Raymond Ackerman Academy Graduate Entrepreneur of the Year Award. He was voted one of the Top 5 Entrepreneurs by Salesians Life Choices and Caban Venture Capital. Webster will present ‘From R3.50 to the Sky‘. Mike is a registered professional electrical engineer with a PhD in machine learning with more than a decade of industrial experience and is a senior honorary lecturer. He has worked in the manufacture of electro-technical protection devices (circuit breakers) with the production system producing in excess of 8,000 unique devices daily. He worked on the design and assembly of enormous vehicles, and in heavy industry with production volumes in the order of thousands of tonnes per day. In all of these applications Mike has brought the power of machine learning to bear: defect detection in the case of automated tested of circuit breakers, optimised assembly system designs, and predictive analytics to eliminate defects in the case of engine blocks. Mike will present Using Artificial Intelligence (AI) to improve quality: a collection of case studies. Steve Mathew is the founder and Managing Director of Fireworkx, a software and digital agency based in Cape Town. He founded the business in 1999 in the height of the dot-com boom (and bust). Google was just a 1-year old and businesses were desperately scrambling to “get onto the Internet”. He decided to do something few other tech agencies were doing at the time – bring together the strategy, the design and the tech under one roof. In hindsight this is obvious, but back then everyone was puzzled he would get the “suits”, the geeks and the art school grads to play nicely together. One thing soon emerged – building web-based solutions could not be done the same way that software projects had been done up to then. A new way of working had to be found. He has spent the last 19 years hacking his way to design lean, smart ways to build digital experiences and run software projects while building a sustainable business. His other passions are philosophy, human behaviour, user experience design, self-development and both road and trail running. He has completed 20 marathons and 12 ultra-marathons. Dr Bhavna Patel is the Chief Executive Officer at Groote Schuur Hospital in Cape Town, a 975 bedded, 3764 staffed hospital. She qualified as a medical doctor at the University of Cape Town and was in private practice for 8 years before completing her specialist degree in Public Health. She also holds a BSc degree, a Fellowship in Family Medicine and a Masters in Bioethics and Health Law. 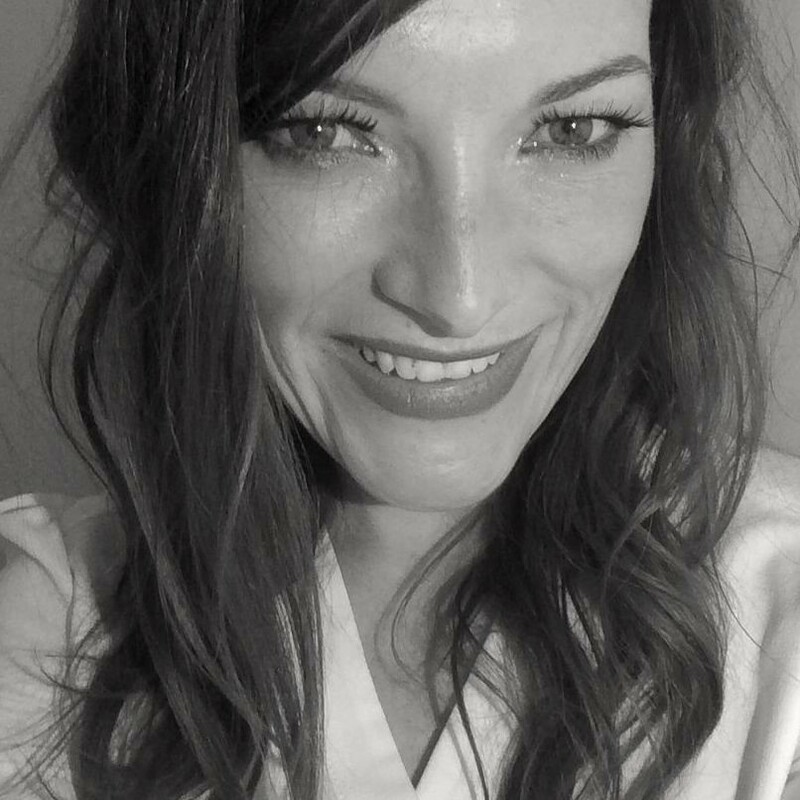 She has been working in a management capacity at Groote Schuur Hospital since 2001, starting as a registrar, then as the Manager Medical Services, then as the Senior Manager Medical services and now as the CEO, since 2013. Her interest is in leadership development and continuous improvement processes. Dr Patel will present ‘Leadership and Continuous Improvement at Groote Schuur Hospital‘. Timothy has spent most of his career in higher education helping leaders determine their own, and their organisation’s, purpose and values, then build their leadership and organisation to match those aims. 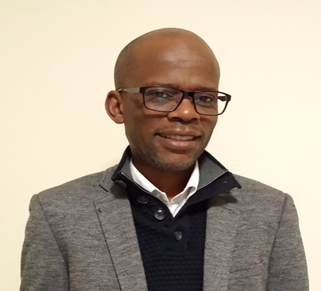 He currently works at the UCT Graduate School of Business’s Centre for Values Based Leadership doing that for students (MBA, MPhil, PGDip, PhD) from for-profit, non-profit, SOE, and government backgrounds, as well as corporate clients through the GSB’s Executive Education department. I built a Master’s degree in Collaborative Leadership in Northern Ireland around these ideas. He has published on these issues in a co-authored book, chapters in edited books, and a journal article. The main gist of what he works with people on is deciding on a purpose, then getting their structures, culture, and people all aligned to serve that purpose. Tim will present ‘Building Blocks for Leading Lean Organisations’. After completing his degree in Chemical Engineering in 1999 Tjaart started his career in the steel industry in South Africa and in the Netherlands. Having occupied various management positions, he completed his MBA during this period. 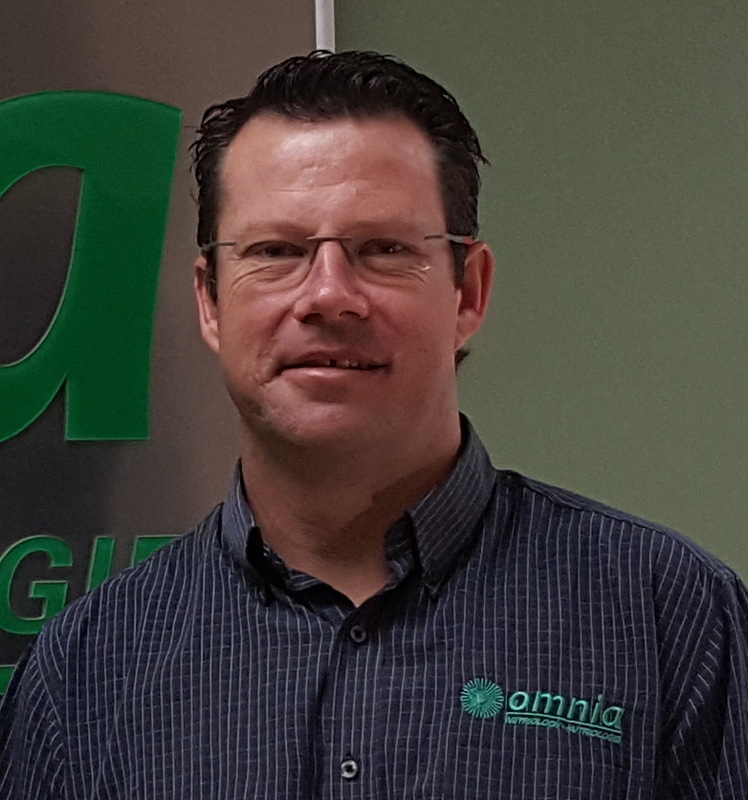 He then joined Omnia fertilizer and continued to develop and is now General Manager: Continuous Improvement. The position allows him to use certain tools, methodologies or concepts using his experience and strengths to improve the culture of the business. 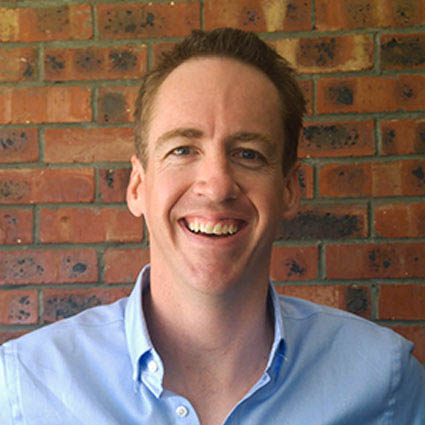 Tjaart will be presenting on the topic ‘How did Omnia integrate and entrench change?‘. ity, U-turn Homeless Ministries, soon becoming its Director. Sam has guided the organisation using what are fundamentally lean principles, benefitting both the organisation and its customers, the homeless in Cape Town. So effective were these principles for U-turn that in 2010 Sam established Connect Consulting to assist other NPOs to craft systems for a more effective civic society. Sam will present ‘Shared Data for a Lean Civic Society‘. Developing in-house capabilities for data collection and management. Fostering a culture of quality assurance and control through the use of quantitative process improvement methods. Maintaining a clean audit record as the Department’s representative during its external audits by the Auditor General and the International Property Tax Institute. The setup of a KANBAN styled production reporting framework to support the systematic education of data errors rates as well as maintaining a valuation cycle time to within 30 days.